Glenfinnan Viaduct in western Scotland is an iconic bridge that the Jacobite steam train (Hogwarts Express) crosses. It is prominent in the Chamber of Secrets where Harry and Ron try to catch the train in their flying car. Visitors can ride the train across the viaduct on the Jacobite. The 84-mile round trip passes through some of Scotland’s most beautiful scenery and is referred to by some as the greatest railway journey in the world. 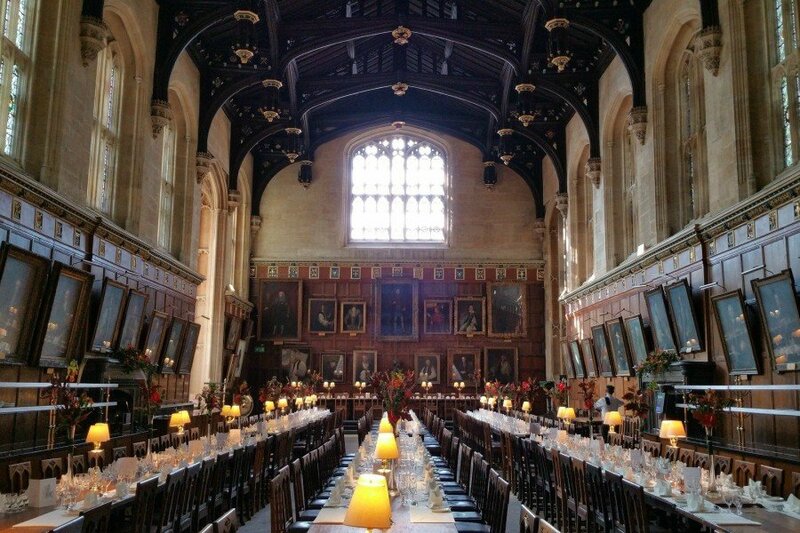 Another well-known Harry Potter location is Christ Church in Oxford, this was the setting for inside Hogwarts’ Great Hall. It is not the one used in the movie, however it is where the producers got their inspiration from. When in Oxford, why not take a stroll around the oldest university in the UK and learn about its history.